Abstract: There are many different means of transport to get around. When people set out for long journeys, they would choose cars or bicycles to get to destinations. 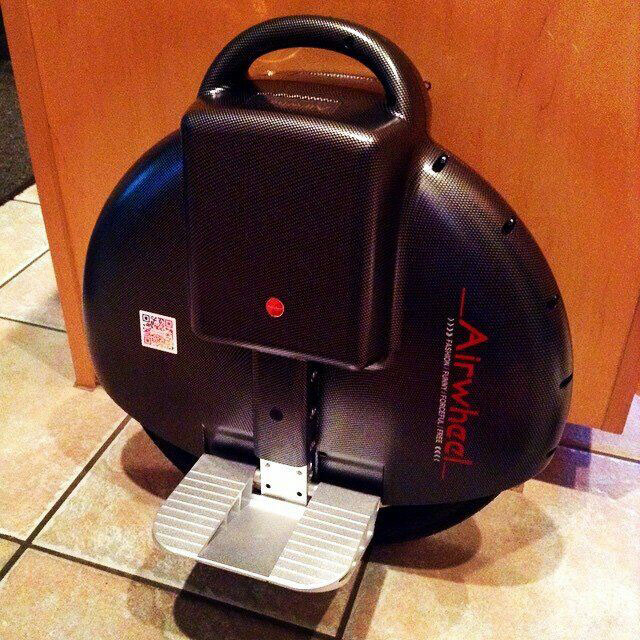 In the event that the destinations are not far apart, people can go for another means of transport–Airwheel intelligent scooter. Having lived in the bustling city for a long time, some people would go for an adventure travel so as to add more color to their life. As for them, they may choose different means of transport to carry out such a trip. If the destination is too far away, they would take a plane or drive a car. On the contrary, when they are going to a place not afar, they may as well use another means of transport. That is, Airwheel scooters. Powered by top-quality batteries imported from Sony, Airwheel is a new generation of transport that is perfect for short-distance trips. Thanks to its large wheel hub, it is able to negotiate any rocky terrains that it may encounter, which makes the vehicle rather suitable for adventure travels. With the help of it, riders can easily go through any woods or mountain and have an actual experience of wild travel. In addition, since the self-balancing scooter is equipped with built-in intelligent chip which will achieve self-balancing via the intelligent control rather than mechanical control. Apart from that, due to the setting of the intelligent chip, the vehicle will provide the riders with all kinds of protective measures like speed limit protection, low battery protection and tilting protection, ensuring the riders can have a safe ride without any worries. 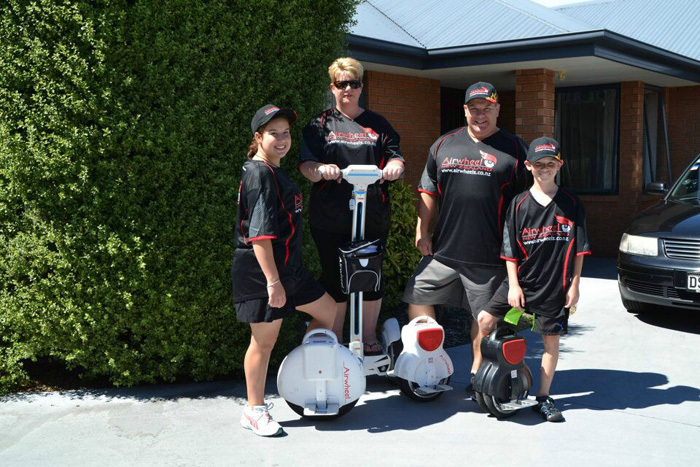 What’s worth mentioning, because the Airwheel electric scooter is rather small and portable, especially its Q-series and X-series, it won’t become a burden of the travelers. When they don’t want to ride the vehicle temporarily, they can just put it aside and take a walk instead. There is no need for them to worry about the vehicle being stolen. Once they finish their adventure travel, they may ride it back home and take the chance to enjoy the scenery alongside. For urbanites, it may be a good idea to take an adventure travel once in a while and see the world from a different angle.